Eat yourself lean with Healthy Kitchen’s new diet meals service, making it easier than ever to achieve your diet goals by giving you a regular stream of fresh and nutritious calorie-controlled meals delivered to your door, saving you the hassle of planning, shopping and daily meal preparation. 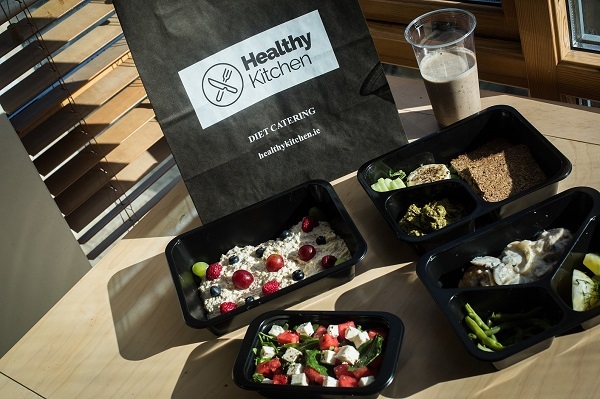 Healthy Kitchen deliver diet meal plans carefully tailored to your personal goals whether you are looking to lose weight, improve fitness levels, build muscle or simply live a healthier and more balanced lifestyle. Healthy Kitchen offers a convenient and delicious way to achieve rapid, long lasting results with every nutritional need taken care of in a five-meal day plan or just opt for a couple of healthy meals a week. The Healthy Kitchen offers calorie-controlled meal plans consisting of a breakfast, lunch, dinner and two healthy snacks delivered to your home or office which are all ready-to-eat in minutes. Allow the experts at Healthy Kitchen bring fresh, fitness focused food to your doorstep. Each menu has been created by Healthy Kitchen’s expert dietician and nutritionist who has created a wide selection of menus to choose from – each having its own range of calorie options and they also offer healthy meal plans for children and vegetarians. Standard Diet Menu: The Standard Diet Menu is for everyone who is interested in simply improving their health and achieving fat loss – you’ll be getting a balanced mix of nutrients – lean proteins, good fats and plenty of fibre to make sure hunger stays at bay as you work to trim down. Sample dish – Lunch – Turkey meatballs with homemade mushroom sauce with baby potatoes and green bean. Fitness Diet Menu: If you want to have low levels of body fat with good muscle tone and definition, this fitness meal plan ensures your body has the energy for regular workouts while also burning fat. The plan is lower in carbs putting more emphasis on the protein and healthy fats so you can shed those last few ounces of fat and let your muscles really come to the fore. Sample dish – Breakfast – Tuna with eggs, corn and gherkin salad with spelt crackers. Athletic & Bodybuilding Diet Menu: The meal plan for bodybuilding & athletics has a slightly different mix of nutrients that ensures you are giving your hard working muscles the fuel they need to recover and repair after those intense workout sessions. 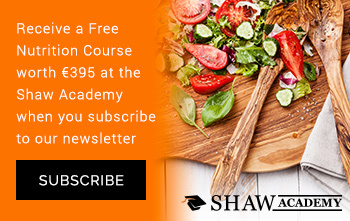 This meal plans accommodates very high activity levels, you will notice that the macronutrient distribution favours a higher protein and moderate carbohydrate intake. Sample dish – Lunch – Chicken fillet with mozzarella foam with couscous and coleslaw in dill dressing. Vegetarian Diet Menu : Our vegetarian meal plans are 100% meat-free while still getting in all the vital nutrients your body needs to feel its best. Protein is the hardest nutrient to consume adequate amounts of on a vegetarian diet. Our diet meal plans provide all essential daily protein required. These plans include eggs, fish, and dairy products. Sample dish – Lunch – cod with capers, quinoa and brussel sprouts. Kids: The Diet Meal Plans for kids are based on balanced nutritional portion controlled meals. The kids diet consists of 3 healthy and balanced ready to eat meals: breakfast, lunch, dinner, and snacks. This diet plan is suitable for kids aged 6 to 13 years. Sample dish – Snack – Peanut and banana pancakes.